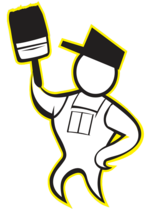 We solve your All Painting needs! 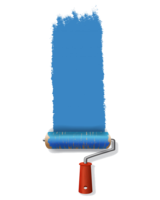 Whether you are in need of an interior painting quote, exterior painting quote, or both, we will consider everything that is needed make sure that your job is a success. Many different options can be found to get your home or office looking great. By adding a fresh coat of paint you will be able to really give the building a fresh, clean look. Clean up is thorough and complete. We try to make sure there are no drips on landscape and that the grass and other plants are not damaged by our equipment. Our interior painting service offers a home owner the ability to get the look you want as well as offering the services of cleaning up afterwards. Elite Painting Services with Competative Rates. Quality which Provides Lifetime Warranty. protect/upgrade your home/office with great paints of high quality and all time best rated painting service provider in orlando. We provide our Professional Painting Services from these locations in FLORIDA.